When it comes to business, your reputation is your number one asset. Customers often rely on the opinions of others while making purchase decisions. This process has now been made easy with the advent of the Internet. According to studies, most customers are influenced by online customer reviews when deciding to buy. Many businesses still do not understand the importance of online reviews and brand reputation management. There are many instances of companies being terribly affected by online reviews made by an angry customer. 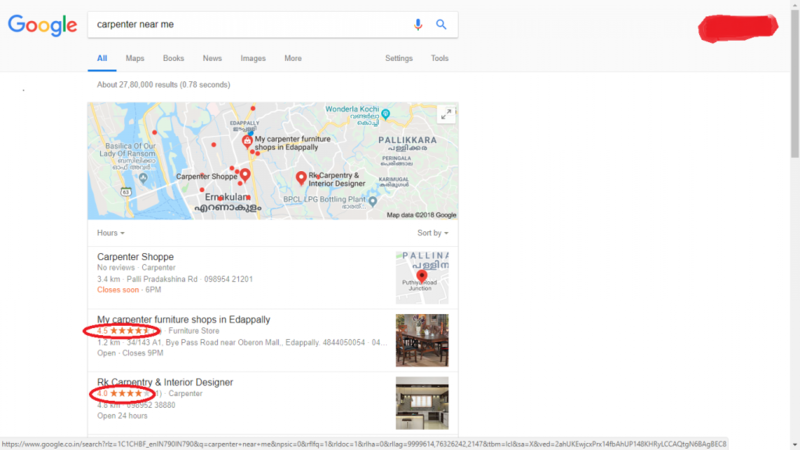 When people search for a local business, Google comes up with some suggestions. Most often these suggestions will have reviews and ratings along with it. The ratings and reviews on other rating sites will also show up in the organic search results. 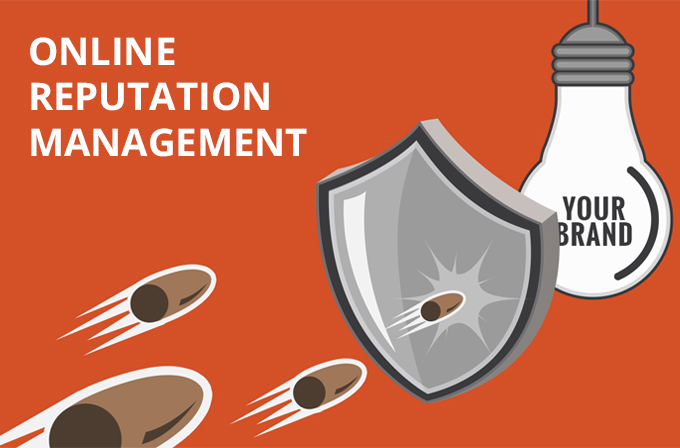 Online reputation management is simply the process of controlling what comes up when someone looks you up online. How you look online will have a direct impact on your business. Negative items that show up online can cause serious damage to your business whereas positive things that show up can actually help your business. Negative reviews are something that bugs almost all business owners today. In some extreme cases, companies even had to pull legal action for purposefully defaming the company through negative reviews. This is not a very constructive strategy. Today, we will discuss how to deal with negative reviews and build a strong online reputation strategy. People are looking you up online and making decisions based on what they find. It’s been proved that people tend to do business with people who have positive information about them on the internet rather than with people who have negative things about them online. The internet makes it easy for anyone to say anything about you on the internet. It could be your competition or someone with whom you have enmity with. They could easily post something negative about you and that can show up when people search for you. Everything we do online is recorded. The Facebook status update you made years ago, the tweets you made, everything is somewhere online. A Google search about you or your company can show them in the search results. Having positive content about you can help make you look better online but most people do not know how to do it. If you have some negative things about you online, it is actually possible to bury it with positive content and have a positive footprint on the internet but most people do not know how to do it. You need to be on vigil about what’s happening online. Keep track of the conversations about your brand. One such tool is called ‘Sprout Social’. 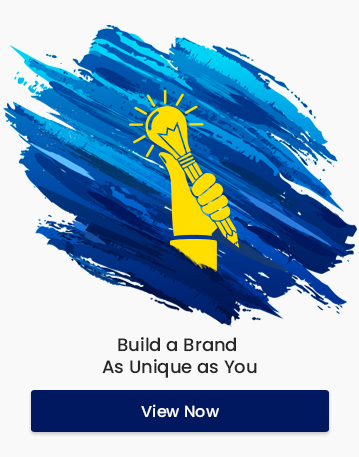 It helps you identify the conversations about your brand name and notify you about the same. You need to consciously put positive content about you and your company. Open accounts on all social media sites with your brand name. Use it to promote your brand. Start a website with proper SEO so that it gets ranked on top of the search results. Put information about your products or services on your website. It is a good idea to start a blog along with your website. Post quality content regularly. Content marketing is one of the best ways to reach your customers. No matter how perfectly you run your business, negative reviews will come. It gets worse when these negative reviews result in losing your customers. Responding to the heat of the moment with defenses is not a very good idea. Many big companies have made this mistake in the past. Nestle responding to the ‘orangutan’ video by Greenpeace is an epic fail of online reputation management. They made a come back by employing the right strategy. First of all, do not panic. Take a deep breath and think. Does that review require a response from you? Is your critic genuine? If yes, respond to it. Give an apology and take responsibility. Offer to solve the problem. Doing this will earn you respect. It will also show your prospective customers that you care about your customers. Use your best judgment while dealing with negative reviews. It is sometimes beneficial to take the discussion offline and solve it there. Engaging in an online shouting match with an online bully can cause more harm than good. Take action immediately. If a customer has gone through the trouble of writing a negative review, he is expecting a solution. Act immediately and solve the problem. You can politely ask your customer to change the review after his problem is solved. Never lose your temper. Do not take it personally. Always keep it polite and professional. Only address genuine concerns. Never let a bully draw you into an online shouting match. Be direct and straight to the point. Use correct spellings and grammar. Leave no space for misunderstanding or misinterpretation. Thank reviewers for taking the time to bring bad experiences to your attention. Show them that you have awesome customer service. Show some empathy, it goes a long way. Apologize when you are at fault. Do not take responsibility for those things you weren’t at fault. If you are dealing with an online bully, just walk away. There is no appeasing them. No matter how perfect your products or services are, there will always be someone to criticize you. Do not let these criticisms ruin your business. Learn to make use of criticism to grow your business. Take ownership of all your social media profiles. Closely monitor the conversation happening around your brand name. Respond to negative reviews quickly with great care.